In 2017, bitcoins have taken the globe by storm. Investors are intrigued by the growing value of bitcoins day after day and are increasingly investing in them. Bitcoin is a digital currency which is traded on application based virtual exchanges throughout the world. It is completely unregulated and completely decentralised. 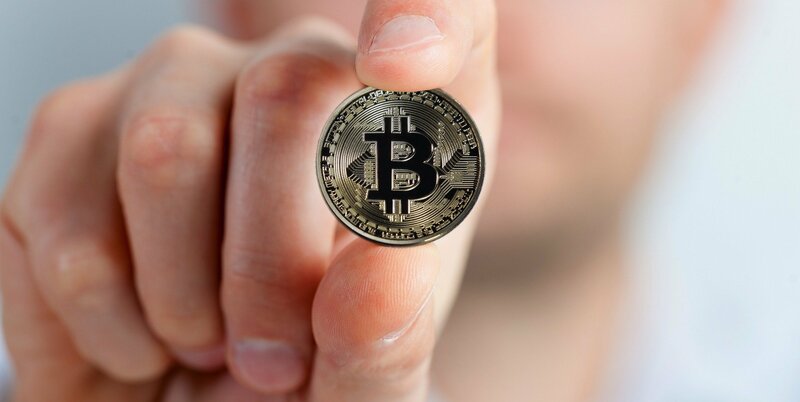 The currency itself is self-contained and un-collatered, meaning that there is no precious metal behind the bitcoins, the value of each bitcoin resides within each bitcoin itself. According to Newsweek, Dorian Prentice Satoshi Nakamoto, an American Japanese living in California is said to have invented bitcoins. They can be mined by anybody who has computing skills, though mining it is becoming tough day by day. 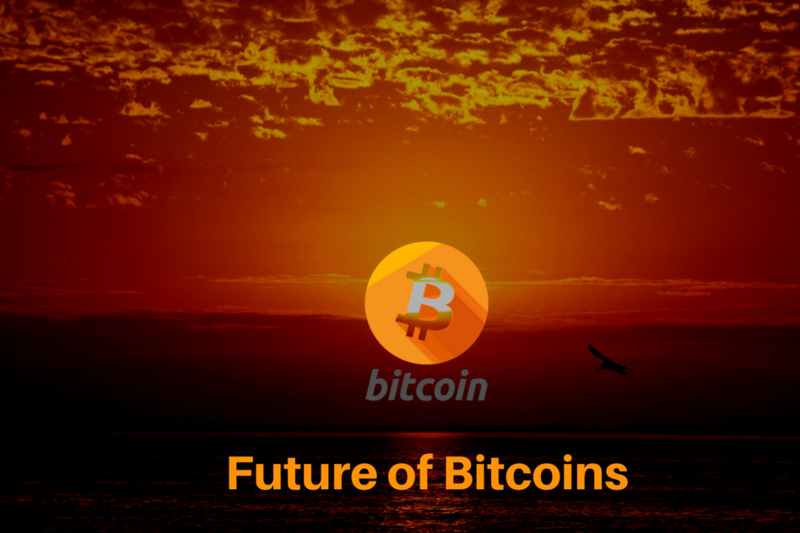 The price of bitcoin is on the rise because bitcoins are finite. So as people keep buying and selling, the price keeps rising. Since no regulator is controlling it, the prices are volatile and can rise or fall up to 40 percent at the slightest of good or bad news. Currently, cryptocurrency is neither legal or illegal in India. Unless there is a comprehensive regulation governing the same, bitcoin cannot become a legitimate currency. On December 5, 2017, Reserve bank of India issued a Press Release clarifying risks involved in using virtual currencies including bitcoins. 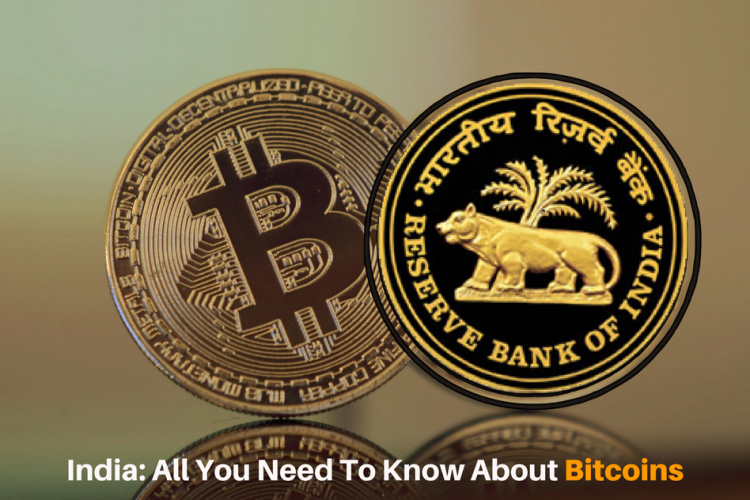 On December 24, 2013, the RBI in its press release categorically stated that use of virtual currencies like bitcoin is not authorised by any monetary authority. 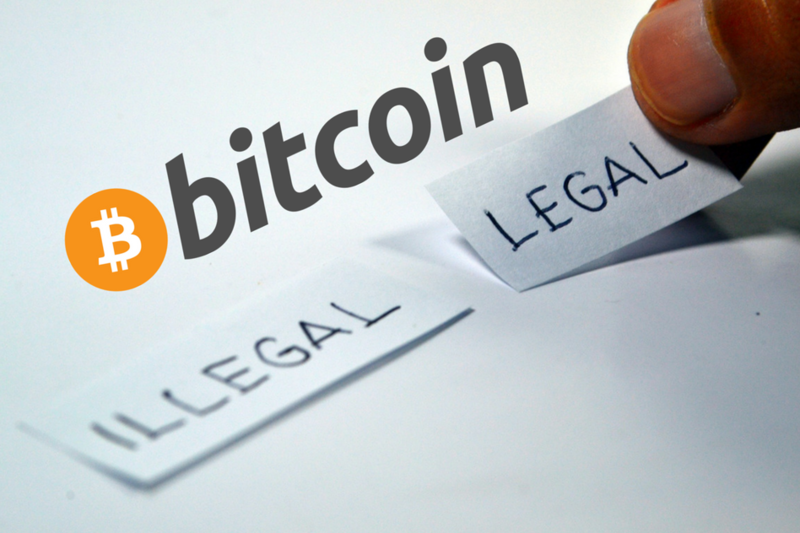 Bitcoins is legal in some countries like Japan and Russia have legalised the use of bitcoins. Bitcoin transactions are irreversible. There is regulatory risks, scalability risks, a risk of hacking and extreme volatility. 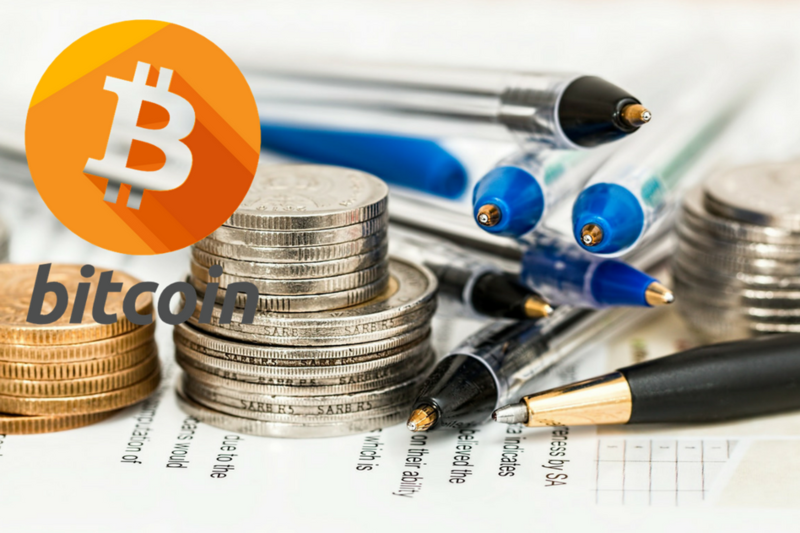 Bitcoins are stored on computers or mobile devices. If these devices get stolen, you may lose your holdings permanently. It is suggested that one should be extremely careful while trading in bitcoins. Since there is neither a regulation nor a licensing, miscreants can always fool gullible investors and dupe them of their funds. With cryptocurrency getting popular, Income tax department has started raiding Bitcoin exchanges. The monthly trade of bitcoins in India is estimated between Rs. 5,000 crore-10,000 crore and an average of 50,000 people register daily on Bitcoin. The income tax department has conducted a survey under Section 133A of the Income Tax Act. Bitcoins could attract as much as 20-30 percent tax. The exact tax rates would depend upon the categorization of such returns if they fell under business income or capital gains. In case the bitcoin is held for at least 36 months, a long-term capital gain of 20 percent will be attracted and if it is held for anything less than that it would attract short-term capital gain tax at 30 percent. The definition of term “currency” under the Foreign Exchange Management Act, 1999 empowers the RBI include any instrument within the ambit of the definition through an appropriate notification. In an era of digital transactions, the use of digital currencies is inevitable so if not today, tomorrow, countries will be required to work together and create institutions and mechanisms to govern crypto-currencies. In April 2017, the government constituted an Interdisciplinary Committee comprising of nine members including representatives from Reserve Bank of India(RBI) and Securities Exchange Board of India (SEBI), NITI Ayog and Department of Financial Services. The panel is to examine the existing framework on cryptocurrencies. 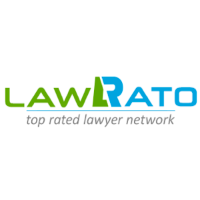 On November 3, a lawyer, Dwaipayan Bhowmick, filed a public interest litigation before the top court of the country to frame a mechanism “to regulate the flow of Bitcoin” and ensure it is accountable. The PIL has been admitted by the Supreme Court. Startups that are dealing with cryptocurrencies are pitching for a model where the industry association Digital Assets and Blockchain Foundation of India( DABFI) is allowed to function as a self-regulatory organisation.